Christmas is great if you're surrounded by friends and family, but more and more people are finding themselves alone during the festive season. Actress and author Arabella Weir has made a film with two Greenwich women to help celebrate a home-based adult care scheme in the Royal Borough. 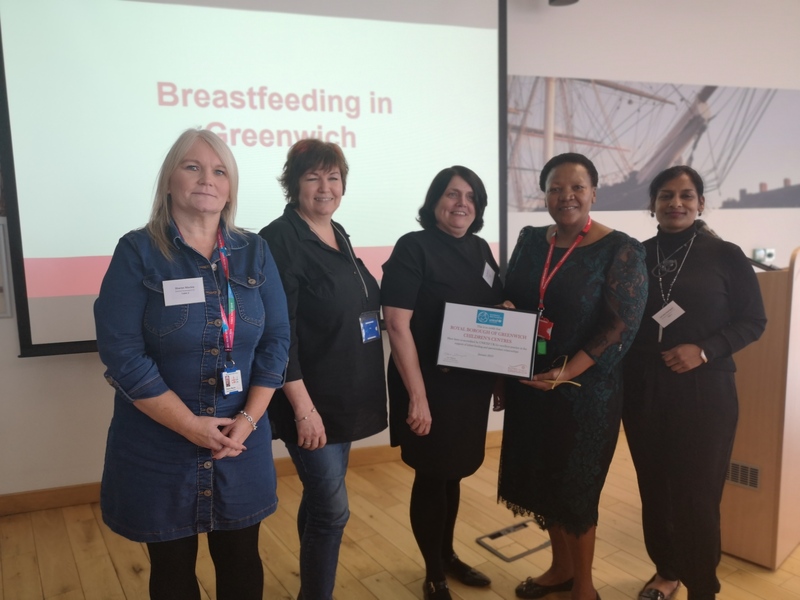 The Royal Borough of Greenwich is top of the 'Good Food for London' league table, for the second year running, through its work to help residents to eat healthily and combat poor nutrition. Living with a learning disability can change how people experience everyday things. It is easy to feel scared or nervous when out in the community, but hard to know where to go for help. The Royal Borough of Greenwich is asking residents to be extra vigilant this November for Safeguarding Adults Month. As winter approaches, it is now time for those at risk of complications from flu to protect themselves and their families, and get flu safe with a free flu jab. This month Royal Greenwich is supporting Stoptober, the national campaign to encourage smokers across the country to quit the habit for 28 days and beyond. The Royal Borough of Greenwich has teamed up with Charlton Athletic Community Trust and The British Heart Foundation for the 'Be Sure of your Blood Pressure' roadshow. The Council is funding free roadshows across the borough, until 1 September, where kids will be able to pick up a free Train Like A Jedi pack. The Royal Borough welcomes restriction on fixed-odds betting terminals (FOBTs). Leaders from a range of faith groups learned how to make their services more inclusive. Experience what dementia is like for yourself at an event to mark Dementia Action Week. An illegal tobacco haul of almost 3,000 illicit cigarettes has led to a business being fined £7,550. Residents can now get support in the way that best suits them. Pharmacies around Royal Greenwich are now offering free blood pressure checks. Understand your alcohol intake and what it means for your health by using the Royal Borough of Greenwich's new free online tool. The roadshow is touring the borough over the next seven weeks. The updated website is even more accessible for children and young people with special educational needs and disabilities (SEND), their families and professionals. The Royal Borough has announced its latest initiatives to drive down obesity. Residents can get a free and confidential sexual health screen and HIV test. Complete our short survey about your experiences with local pharmacies. The Royal Borough of Greenwich is urging residents to sign up to the organ donor register to help save more lives. The Royal Borough of Greenwich has teamed up with Charlton Athletic Community Trust for the 'Blood Pressure - Be Sure' roadshow. Ofsted and the Care Quality Commission highlighted the success following an inspection in July. Have your say in developing and improving adult social care by joining the focus group. A campaign day was held on Friday 18 August in Trafalgar Road, Greenwich. The first 'Have Your Say' day was held at Charlton House on 10 July. The campaign tackles neglect, the most common form of child abuse. Provide life-changing support for vulnerable adults within your own home. Free events are taking place on Friday 16 June for the national Care Home Open Day. The Royal Borough of Greenwich event takes place on Wednesday 17 May 2017. The former NHS nurse pleaded guilty to stealing in excess of £13,000. The 54 year old woman from Broadstairs was found guilty of multiple fraudulent acts. Updated information and advice hub goes live on World Self Injury Awareness Day. Antibiotic Awareness Week takes place between 14 to 20 November 2016. The Royal Borough has become the first local authority in London to train a thousand local health champions.